I was making only $50,000 with a wish to make $70,000, but Joel recommended I ask for the unbelievable amount of $94,000. I was surprised when my employer accepted. 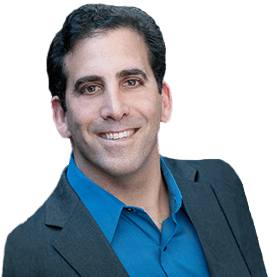 Joel Garfinkle is a subject matter expert on salary negotiation strategies and how to ask for a raise. His in-depth knowledge on negotiation tactics and strategy make him one of the most sought after negotiation experts in the country. For over 17 years he has helped thousands of individuals get paid what they’re worth. Joel is a sought-after expert by the media who has been featured in these nationally recognized outlets: ABC News, National Public Radio, Wall Street Journal, New York Times, Newsweek, BusinessWeek, Forbes, USA Today, Microsoft CIO Network, Kiplinger’s Personal Finance, Fast Company, Fortune, Talent Management, PC world, American Express Open Forum, CFO Magazine and Human Resource Executive. As a negotiation expert he has been interviewed in these publications. 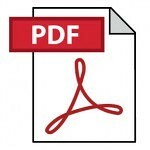 Review these articles to improve your own negotiation techniques. You’ve been offered the job—now what? A solid salary negotiation strategy is essential. If you want to get paid what you’re worth, you must first know what you’re worth. This article will help you figure that out and prepare for your salary negotiations effectively. Whether you’re trying to get a great deal from your favorite retailer or asking for a salary increase, negotiation strategies are surprisingly similar. Here are four examples of how you can get the price—or the pay—you really want. Salary negotiation shouldn’t be a contest of wills. You need to leave your ego at the door and work to negotiate a salary that is fair to both you and your new employer. You may be reluctant to ask for a raise when the economy is down, but by taking the opportunity to assert your value to the company, you actually reduce your chances of being fired or laid off—even if you don’t get the raise. Asking for a raise requires preparation. In this article, Joel provides some strategies to implement in the months before you begin your salary negotiations. These strategies will help you prepare and improve your chances of making a positive impression on management during your meeting. Do you need help when it comes to salary negotiations? Here are six strategies without asking—simply by outperforming your job to attract the attention of managers. Recent surveys reveal that 59% of workers are afraid to ask for a raise, yet no employers report firing or demoting an employee for asking. Boosting your income at your current job is one of the simplest ways to earn more money, and can often be lucrative. Learn the six salary negotiation strategies that will help you earn more money. 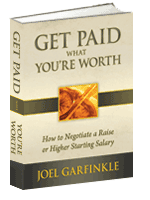 Joel Garfinkle’s 10-step Get Paid What You’re Worth Program will teach you the salary negotiation strategies to get what you deserve. If you want to make more money this program is for you. It will help you ask for a raise or conduct a successful job offer salary negotiation. 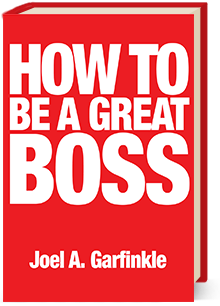 As one of the most successful career coaches in the nation, Joel knows the secrets to negotiating the highest amount and how to present an ironclad case for a raise. Leverage Joel’s 17 years of experience to get what you deserve. Over the years, Joel has uncovered the insider tips and salary negotiation secrets he has outlined in his 10-Step Get Paid What You’re Worth Program. Joel will help you negotiate a raise or higher starting salary. Contact Joel for coaching on negotiating a salary or a raise. 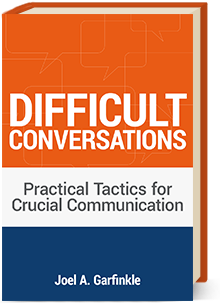 This book provides proven salary negotiation strategies and tips to effectively negotiate a raise or a higher salary when starting a new job. 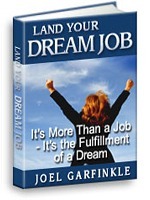 You will learn how to get paid what you are worth and to maximize your earning potential. 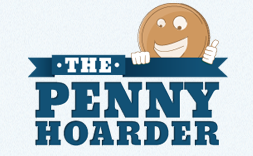 This book is jam-packed with insider tips, proven strategies and salary negotiation secrets. Incorporating the tips and techniques in Joel’s 10-Step Get Paid What You’re Worth program will help you develop an effective salary negotiation strategy. The program is crammed full of insider tips, secrets, and proven strategies for salary negotiations strategies that will help you get a salary offer that is at or near the maximum your employer is willing to pay.